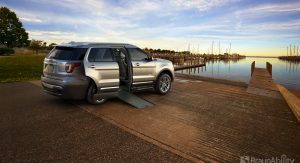 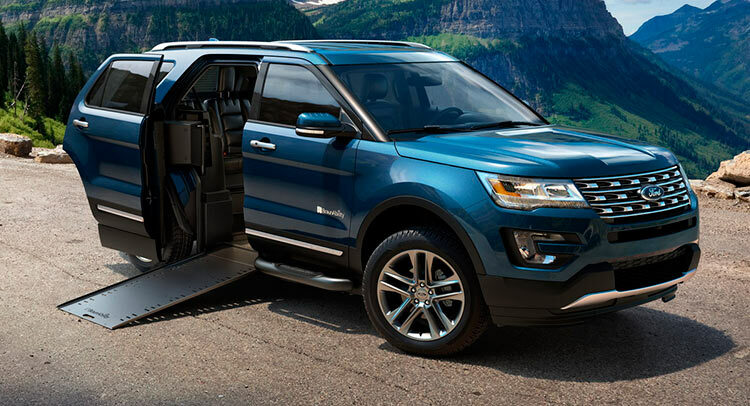 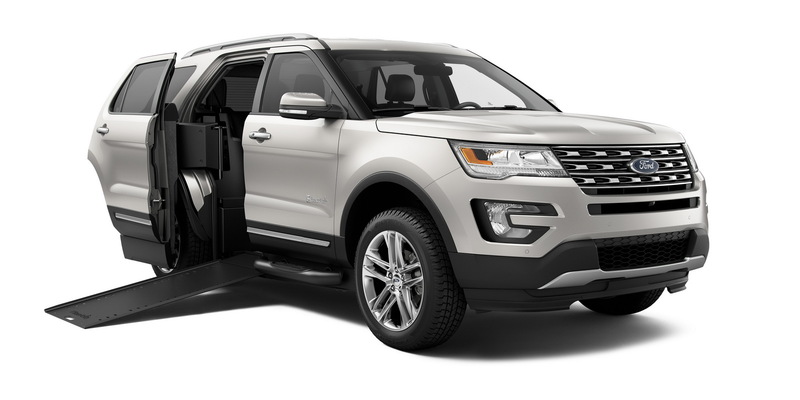 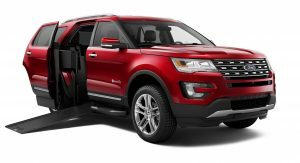 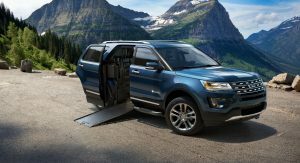 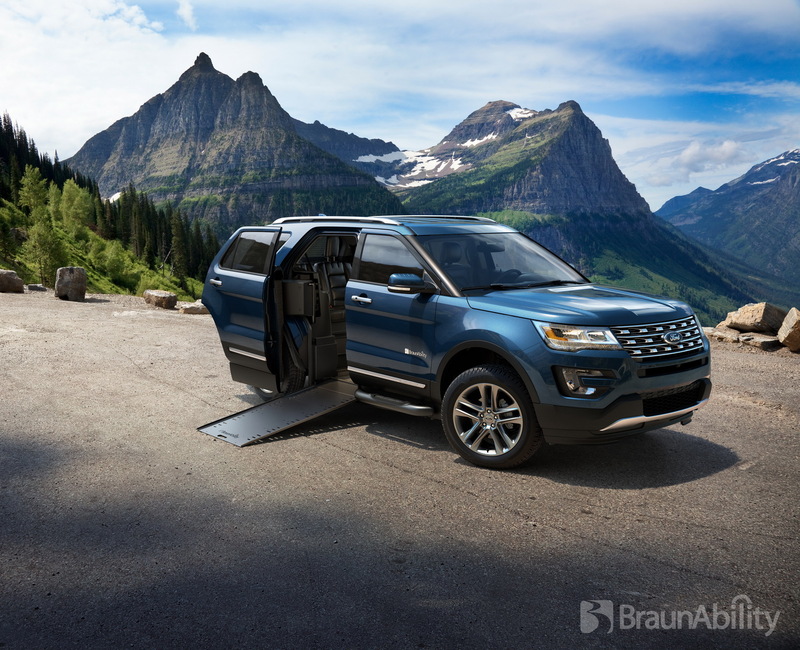 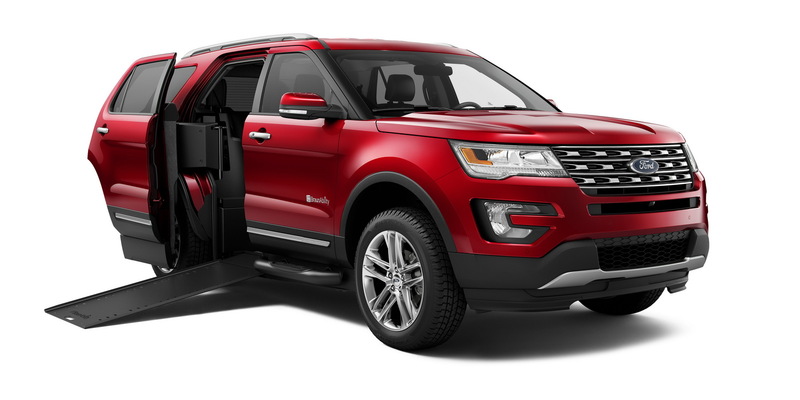 The Ford Explorer-based BraunAbility MXV is the world’s only volume-production wheelchair-accessible SUV, created in partnership with the American car maker. 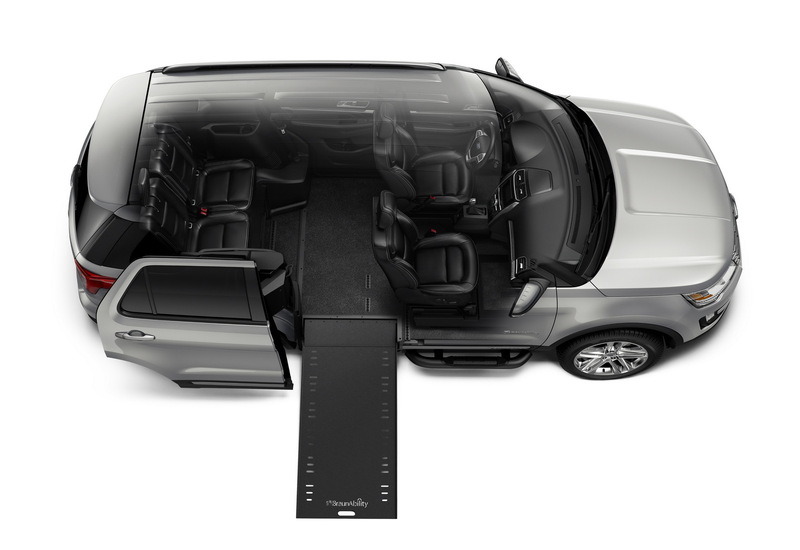 Available on Ford Explorer base, XLT and Limited models, the MXV features patented sliding-door technology, removable driver and passenger seats, and powered, lighted in-floor ramp. 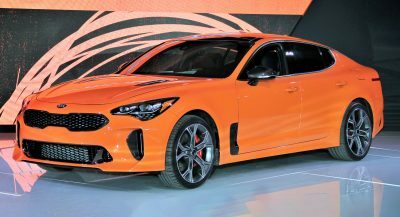 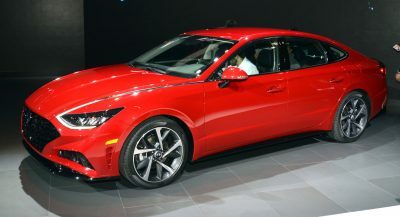 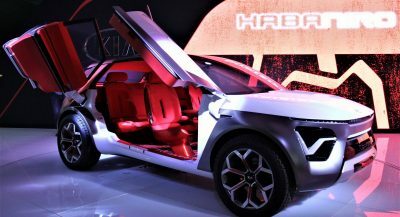 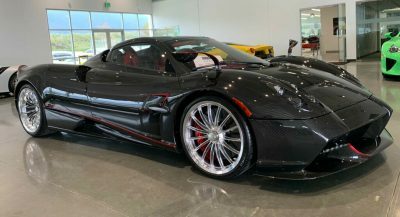 The manufacturer says that a sliding shifter and front seat base design provide for increased space, while an integrated key fob operates both door and ramp for easy access. 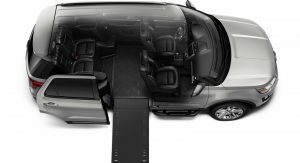 The interior, of course, was maximized to create ample room for wheelchair navigation and comfort, with wheelchair being offered the possibility to ride as passengers or drive the vehicle from a wheelchair. 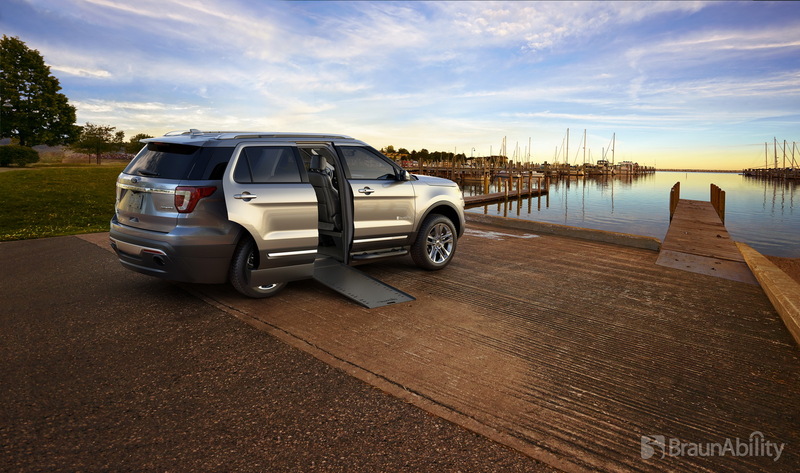 “Our customers are very excited to have a mobility option that reflects their individuality. For us, Ford Explorer was the obvious choice. 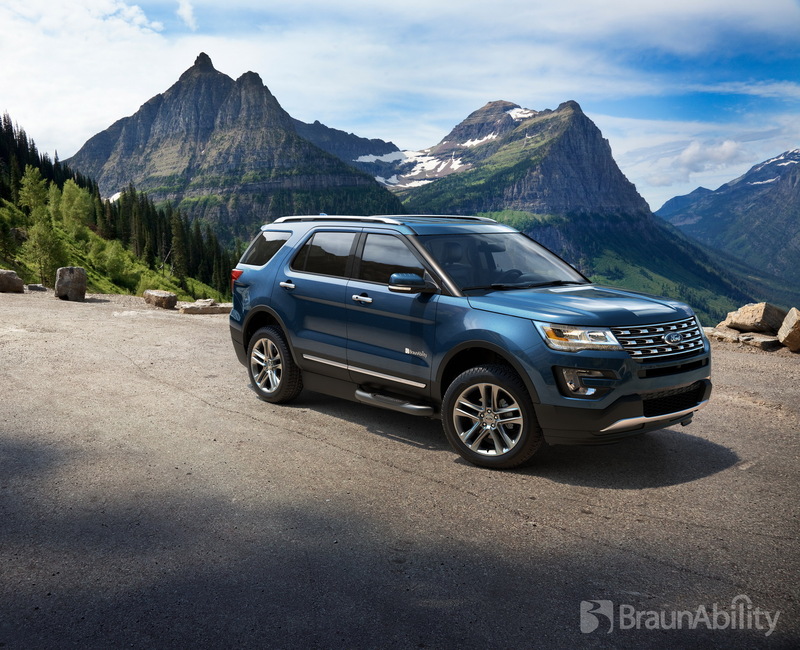 It’s an iconic American vehicle that reflects the ultimate in independence and freedom,” said Nick Gutwein, BraunAbility president and CEO. 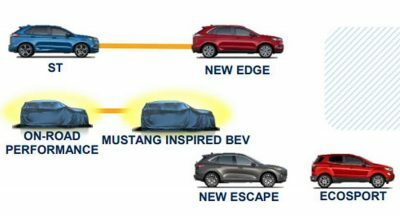 The vehicle comes equipped with a 3.5-litre V6 engine and it delivers the same performance and capability of a regular Explorer, including the EPA-estimated 17 mpg city, 24 mpg highway and 20 mpg combined rating (13,8, 9.8 and 11,7 L/100 Km) and an 5000-pound maximum tow capacity.